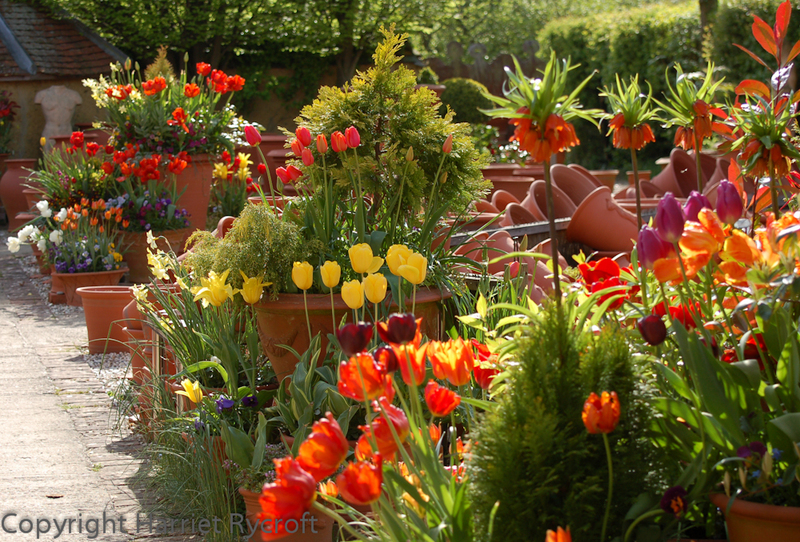 Most of you will know that I was the Head Gardener at Whichford Pottery for a long time and filled many thousands of pots there, as well as looking after the gardens. I’ve moved on but the blog posts I wrote still exist – so here’s a link to them. 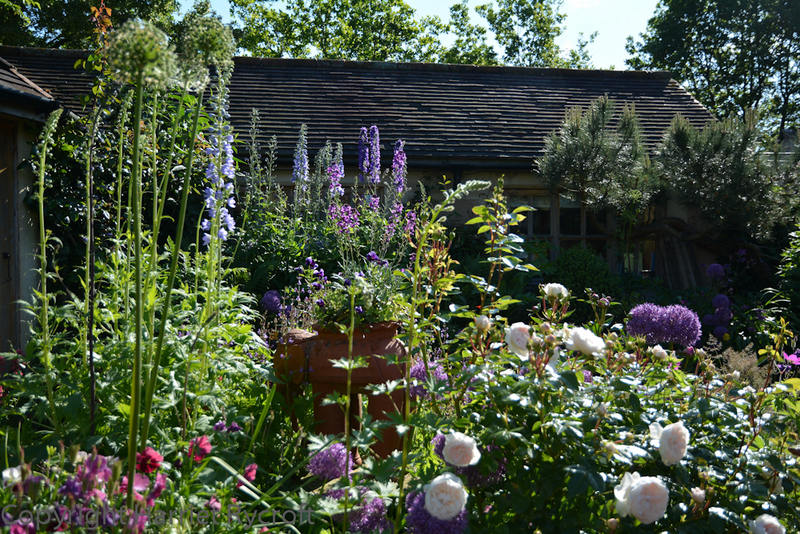 There were lots, on topics ranging from garden wildlife to Chelsea Flower Show to willow obelisk making, as well as planting pots and maintaining the garden throughout the seasons, with lots of pictures of course. I hope you enjoy trawling through the archives, it was an important time for me but I have no regrets about moving on. I enjoy giving talks about container planting and plant combinations etc, so do get in touch if you’d like me to talk to your garden club or group. Either on Twitter @HarrietRycroft or by putting a comment on the end of this blog post.